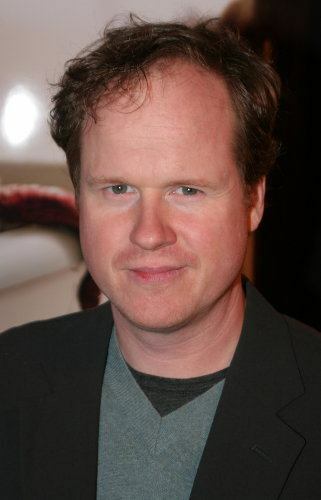 Science Fiction Geeks - Scifi News: Joss Whedon to win 2010 Vanguard Award! "The Producers Guild of America announced today that Joss Whedon will be honored with its prestigious 2010 Vanguard Award, joining a list of previous recipients that includes George Lucas, James Cameron and John Lasseter, Deadline Hollywood reported." I'll try to remember to post the acceptance speech/audio here when the time comes. Until then, here's an awards speech from Joss receiving the Bradbury Award.